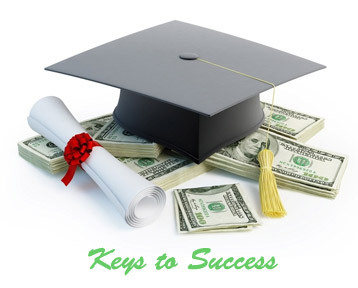 As a national locksmith company with a wealth of experience, we understand the importance of education and want to give back to students who are furthering their education at a tertiary level by easing the financial burden. We are proud to announce our first annual scholarship program. 24/7 Locksmiths connects local qualified & licensed locksmith professionals with customers nationwide. Our business philosophy is based on knowledge & education as well as the the "Old Fashioned' principles of trust, honesty and respect. You can read more about us here. We recognize the power of education and we seek to reward ambitious students who exhibit their abilities in this area. 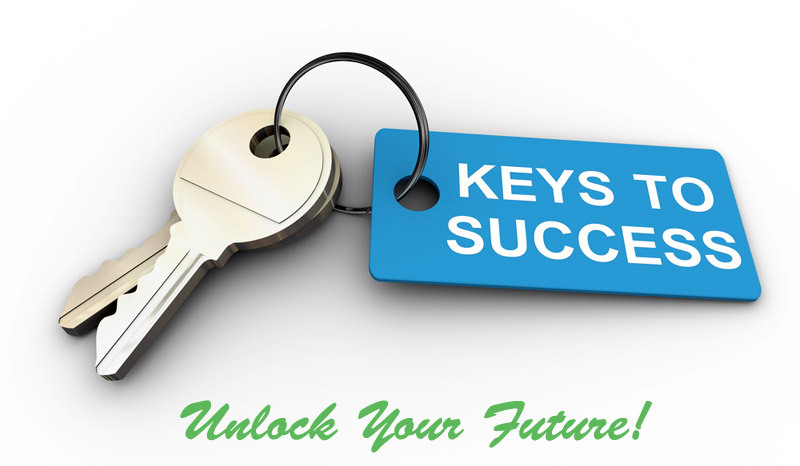 Leading on from this we have created the annual 24/7 Locksmiths "Keys to Success unlock your Future" scholarship. This is a chance for Undergraduate or Postgraduate students with the passion of “Technology & Engineering in security” to receive $1000 as Scholarship. This scholarship can be utilized either in course materials or other resources. Those students who are currently studying in the areas of Technology & Engineering, Electronics, IT or Computer science may be extremely interested in this scholarship program, and one doesn’t require any expertise in this area, passion for security and technology innovation related to security is enough. If you found this scholarship beneficial and you believe you can achieve it, please don’t hesitate in contacting us with the relevant details. You have a chance to win a scholarship for $1000. The only thing we require is for you to think about the most important skills you need to become a locksmith and create a piece of content between 500-1000 words on the subject. “Important Skills needed to become a successful Locksmith”. We want you to include the following ideas: Benefits and disadvantages of modern technology in security. What are the most promising future technologies for personal safety and security? The person who does the best will receive $1000 that can be used either in course materials or other resources. If you would like to know more, please continue reading. This scholarship is only for students that are currently enrolled in colleges, universities or high schools. The piece of content you are going to create must be unique and creative. The words of your content must be able to convince anyone that you know what you’re doing and you are correct. While reading the articles that are submitted, we will take note of several factors including creativity, value of the provided information and few others. Firstly, write an article of 500-1000 words long and submit to us via a word .doc file. Additionally, please add the URL to your website (If you have any). When you completed these steps, email us at [email protected] with all of the details listed below and attached Word document. Your Personal Details (Full name, telephone and mailing address). The name of the school you attend. Proof that you are a student of the school you specified. The deadline is October 31st, and the winner will be selected by November 15th and the check will be mailed out by November 20th. $1,000 check will be sent directly to your college. We run our scholarship program yearly.